The setting is Athens in 460BC and Nicolaos, son of Sophroniscus the sculptor, is struggling with his fledgling career as an investigator. However the city’s leader Pericles does call on Nico’s services when Thorian, an Athenian official, is found hanged as if he committed suicide. Nico soon determines that the man was murdered but is then given the more critical task of locating the murderer and retrieving a scroll containing important information which Thorian had in his possession prior to his death. When his plan to catch the murderer quickly goes astray Nico goes on something of an epic quest which sees him rescue a young girl from being consigned to a brothel and takes him to Ephesus where his former girlfriend Diotima has lived since Nico’s father refused them permission to marry. Once there Nico’s problems only get worse as he joins the bizarre household of a sworn enemy of Athens, Themistocles, and must convince Diotima he hasn’t taken up with any other women. The historical aspects of this book, like those of its predecessor, are first rate. There is a lot of detail provided about life in Ancient Greece and this is done generally done as part of the story in an engaging way. I found the depiction of the differences between Greek and Persian cultures to be particularly compelling as it is done with a genuine curiosity and lack of judgement. As always for me it’s the little details about day-to-day life in different times that stick in my head and here there are many such pockets of interest. Nico’s aversion to the Persian habit of wearing trousers for example made me laugh; it doesn’t seem to matter what century we’re in we humans have difficulty with people who dress ‘funny’. I was actually quite chuffed when I found this book in audio format but on reflection I’m not sure it was the best choice for the story, or at least not for me. The narrator, Erik Davies, did a great job with the voices but I’m afraid I found the narration a bit slow (it often happens for me with American narrators who just speak more slowly than the English ones I listen to a lot). But the main reason I struggled with the book in audio format is that it made the entirely modern language much more noticeable. 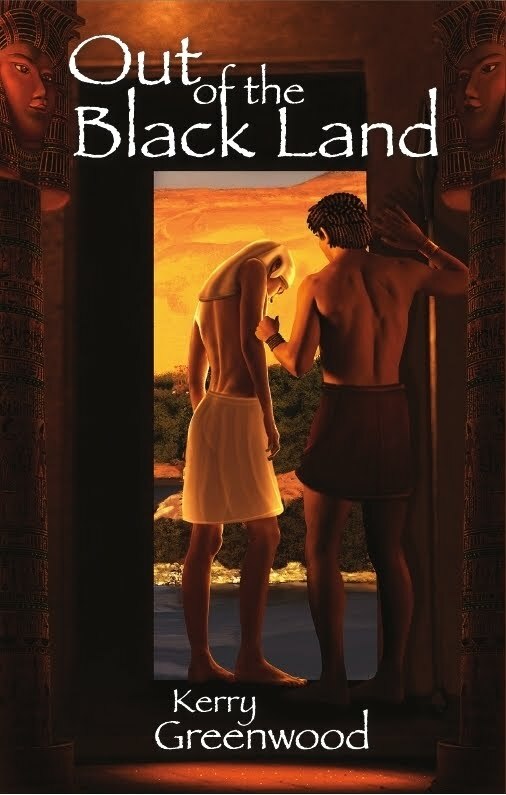 As I remarked in my review of the first book in this series my personal preference is for historical fiction to make some effort to use language that sounds as if it belongs to the period. I acknowledge this is mostly artifice but it helps me transport myself to the different time being depicted. In audio format the modern phrases and terminology used throughout The Ionia Sanction grated more than I think they would have in print and I think this was the main factor in me struggling at times to remain swept up in the historical world. The beginning and the end of this book are strong from a storytelling point of view, full of action, adventure and engaging little side threads to the main story. While it could just be another effect of the slow-talking narrator for whatever reason I didn’t find the period in the middle of the book where Nico is lingering at the estate of Themistocles (a period of several months) as compelling as the rest of the story. *It just seems to meander a little too much for me as we discover some members of the household have a peculiar predilictions and there is a romantic interlude that goes on a bit too long (though I am the ultimate non-rmantic cynic) while life idles slowly by. Overall though Nico is really quite charming and carries the story well with his mix of naivety, ambition and growing intelligence. I’m not sure I’d recommend the audio version of The Ionia Sanction unless you’re new to listening and want something a little slower to ease you into reading by your ears. However as a historical novel with loads of period detail and funny, engaging characters the book is a very enjoyable read. Interestingly for me Gary Corby has discussed the ‘voice’ used in historical fiction more than once at his very informative and entertaining blog. His post about the use of OK got me thinking and a post earlier this week about different styles of historical fiction made me squirm a little. I do feel guilty for not being able to come more easily to grips with a historical story in which words like sexpot are used. Corby’s argument that he uses current colloquial dialogue just as the citizens of ancient Athens would have had their own version of is not wrong. I just can’t quite seem to get my eyes (or ears) to agree. 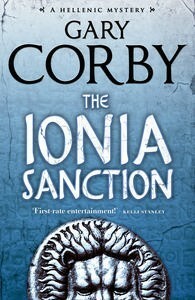 Gary Corby‘s second Athenian mystery set in Ancient Greece has already been released in the US but is only being released in Australia on 3 January 2012. The blurb begins…“ATHENS, 460 B.C. Life’s tough for Nicolaos, the only investigating agent in ancient Athens. His girlfriend’s left him and his boss wants to fire him. 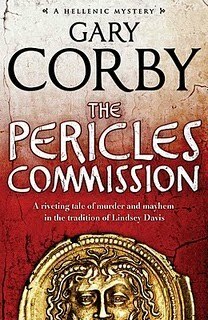 But when an Athenian official is murdered, the brilliant statesman Pericles has no choice but to put Nico on the job. The case takes Nico, in the company of a beautiful slave girl, to the land of Ionia within the Persian Empire. The Persians will execute him on the spot if they think he’s a spy. Beyond that, there are just a few minor problems. He’s being chased by brigands who are only waiting for the right price before they kill him. Somehow he has to placate his girlfriend, who is very angry about that slave girl. He must win over Themistocles, the military genius who saved Greece during the Persian Wars, and then defected to the hated enemy. 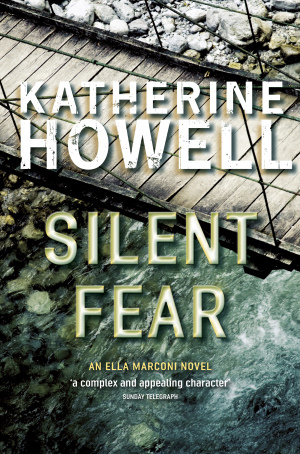 And to solve the crime, Nico must uncover a secret that could not only destroy Athens, but will force him to choose between love, and ambition, and his own life.” I have just started listening to the audio version of this one (inexplicably available to me to legally purchase whereas the paperback is not available for two more weeks). 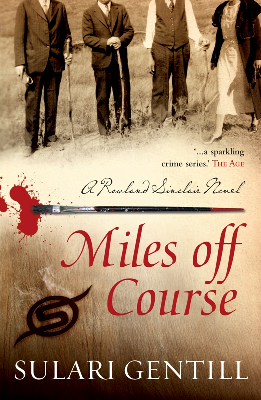 Sulari Gentill’s third Rowland Sinclair novel, MILES OFF COURSE, is due out on 30 January 2012 and the publisher’s blurb tells us this…“Opening early in 1933 in the superlative luxury of the Blue Mountains’ Hydro Majestic hotel, Miles off Course finds Rowland Sinclair and his companions ensconced in croquet and pre-dinner cocktails, that is, until the Harry Simpson, vanishes. An Indigenous stockman, Simpson has a hold over the Sinclair brothers that is both mysterious and unusual. The Hydro Majestic is rapidly abandoned for the High Country of NSW where Rowland searches for Simpson and becomes embroiled in a much darker conspiracy” A copy of this one arrived on the doorstep of Fair Dinkum HQ yesterday and I must admit to doing a happy dance (luckily for all concerned there is no video of this hideous sight). 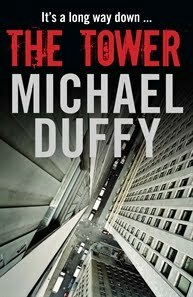 I was also chuffed to learn that the fourth book in this series will also be released in 2012. More happy dancing to come. 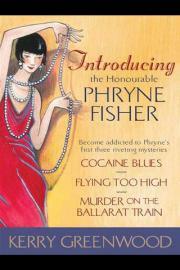 Are there any Aussie crime books you’re particularly looking forward to getting your hands on next year? A dead man falls from the sky and lands at the feet of Nicolas son of Sophroniscus the sculptor one Athens morning in 461AD. The body is that of Ephialtes, creator of the world’s first, and still fledgling, democracy and his death could mean civil war. In the absence of a family member to do the job Pericles, a politician and fellow supporter of the move towards democracy, commissions Nicolas to investigate Ephialtes’ death with the hopes of quickly being able to discover the responsible party and bring them to justice. Of course the most obvious suspects are those old-guard politicians who weren’t to keen on handing political power over to the people, so Nicolas is literally putting his life at risk by taking on the job. However he’s young and idealistic and also sees it as the perfect opportunity to get a foothold in politics himself which would mean he doesn’t have to follow in his father’s profession. 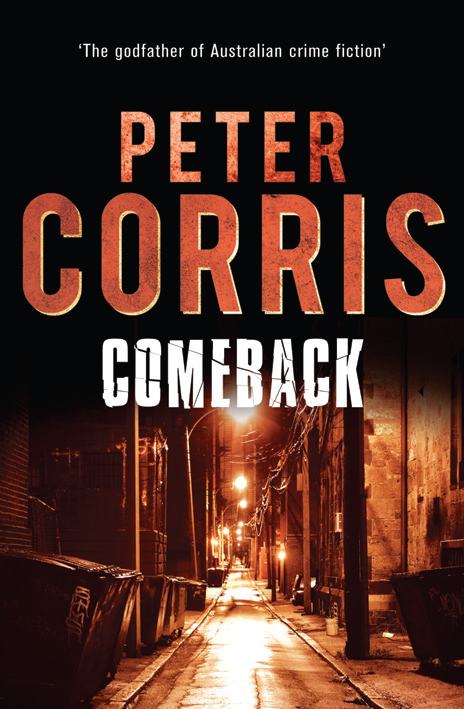 Corby has woven and intriguing and plausible fictional tale around the real events of the time in this debut historical mystery. There’s a large cast of characters (helpfully listed at the beginning of the book along with the phonetic pronunciation of their names) at all levels of Athenian society and so we are introduced to many aspects of life in ancient Greece. 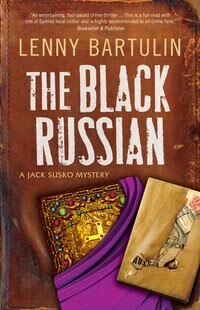 Slaves, prostitutes, artisans, soldiers, businessmen, politicians and even a priestess in training are all woven into the story to provide lots of interesting background to the old-fashioned whodunnit at the heart of this book. My knowledge of this period of history borders on non-existent so I am unqualified to comment on the veracity of those details but I can attest to their ability to sustain my interest. At the very beginning of the story I worried that it was going to be too much like a history lecture but after the initial slightly awkward exposition of the setting, this information was pretty well incorporated into the ongoing events. Nicolas is an engaging character with plenty of room to develop in future books should they arise. Having just left the equivalent of the army he wants to make his way in the world by doing something other than follow in his father’s footsteps, though he loves his parents and doesn’t wish to hurt his father’s feelings. He gets himself into all sorts of scrapes as he tackles his commission because, at the outset of the book anyway, he’s very naive. Fortunately he gets some assistance from a range of unlikely helpers including his younger brother Socrates (yes that Socrates), the daughter Ephialtes fathered with his mistress and a soldier/slave called Pythax. Nicolas’ relationships with these three in particular provide much of the humour that threads through the book which balances nicely with the mounting pile of dead bodies and serious political issues being decided along the way. My own preference in historical fiction is for there to be some nod to the period in the language used as it helps me to become absorbed in the ‘historicalness’ of the setting and Corby has eschewed any pretence of doing that here. It’s a perfectly valid choice of course as the people would have been speaking incomprehensible ancient Greek not any version of English but I did find it that bit harder to pretend I was wandering in the Athens being depicted than I would have if thoroughly modern language wasn’t being used. That’s a minor quibble though and overall I found the book a surprisingly light and fast read. Its combination of gentle humour, characters with real human foibles and abundance of juicy historical fact and legend should appeal to a wide variety of readers. If you’re already a fan of historical fiction I’d definitely recommend it. Gary Corby lives in Sydney and blogs at A dead man fell from the sky. 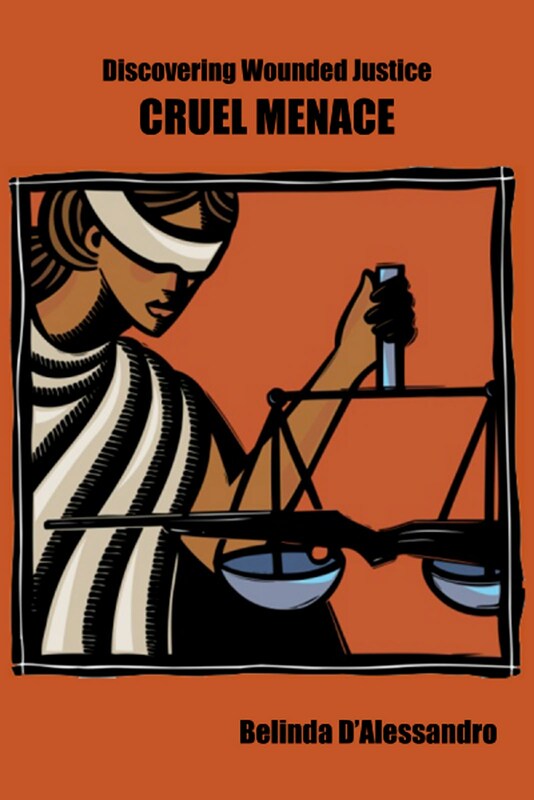 The second book in the series is called The Ionia Sanction and is due out next year. Athens, 461BC. A dead man falls from the sky, landing at the feet of a surprised Nicolaos. It doesn’t normally rain corpses. This one is the politician Ephialtes, who only days before had turned Athens into a democracy. Rising young statesman Pericles commissions Nicolaos to find the assassin. Nico walks the mean streets of Classical Athens in search of a killer, but what’s really on his mind is how to get closer – much closer – to Diotima, an intelligent and annoyingly virgin priestess, and how to shake off his irritating twelve year old brother, Socrates . . . 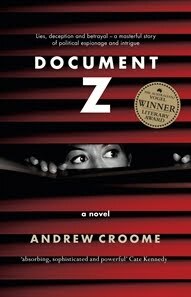 This novel had me hooked from the beginning. How could I resist this opening paragraph? A dead man fell from the sky, landing at my feet with a thud. I stopped and stood there like a fool, astonished to see him lying where I was about to step. He lay facedown in the dirt, arms spread wide, with an arrow protruding out of his back. He’d been shot through the heart. Nicolaos recognises the body as Ephialtes, the man who had brought full democracy to Athens. He doesn’t however recognise the man who turns the body over, Pericles, part of Athenian aristocracy. Pericles is convinced that his friend and mentor Ephialtes has been murdered at the instigation of the Council of the Areopagus whom he had taken power from. Nicolaos is just twenty, just finished ephebe training, and not really the best person Pericles could have chosen to investigate the death of his friend, but the two seem to hit it off right from the beginning. Athens has no police force (really a modern phenomenon) and such investigations are usually undertaken by families or tribal districts. And so Nicolaos begins his political education, finding out how the Athenian city state really works. In the blurb on the back cover Kelli Stanley calls THE PERICLES COMMISSION “a rollicking romp” and I enjoyed both that aspect and the detailed background of Athenian history, from the “Timeline to Democracy” and the list of “actors” in the opening pages, to the thoughtfully provided Glossary at the end. In the Author’s Note at the end Gary Corby says “Perhaps the greatest joy of writing a book like this is interweaving fiction into the fabric of truth” and I think he does that very well. This is Gary Corby’s debut novel, seemingly at least to have a sequel, if the implications of the final pages come to fruition. 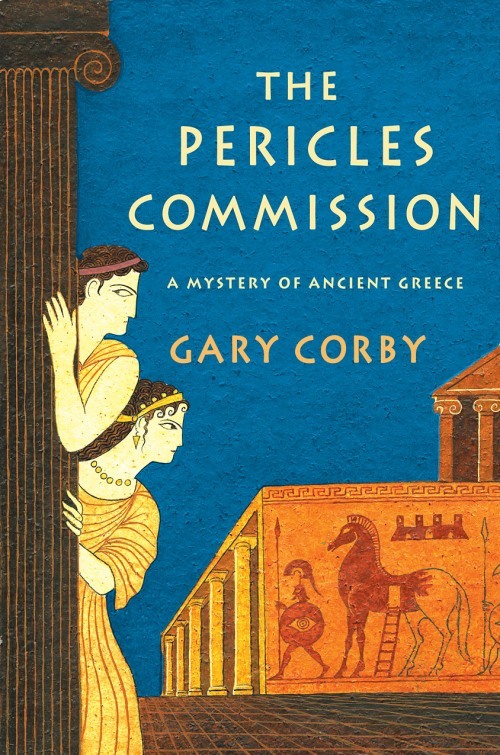 Gary Corby has long been fascinated by ancient history, finding it more exciting and bizarre than any modern thriller. 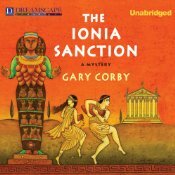 He’s combined the ancient world with his love of whodunits, to create an historical mystery series set in Classical Greece. Gary lives in Sydney, Australia, with his wife and two daughters. He blogs at A Dead Man Fell From The Sky, on all things ancient, Athenian, and mysterious.